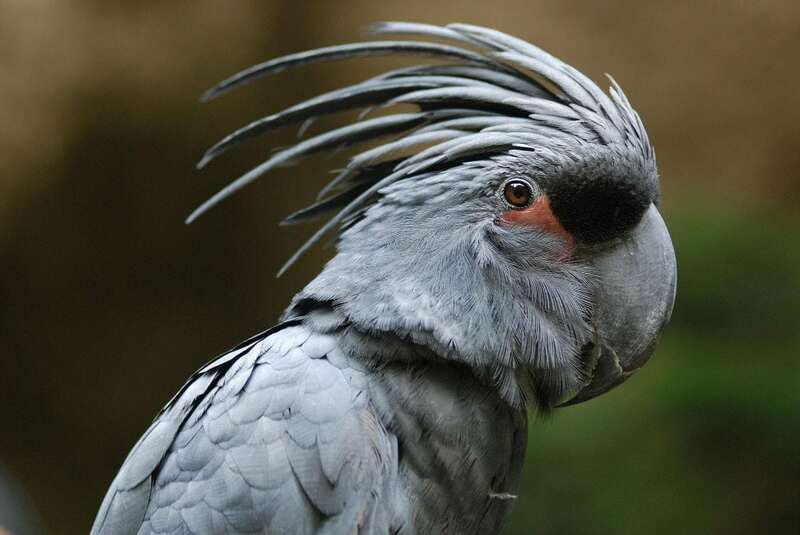 There are 21 species of cockatoo in the world. Wild cockatoos are native to Australia, Indonesia, New Guinea, the Philippines and Solomon Islands. They inhabit rain forests, pine forests, eucalyptus groves, scrublands and savannahs. The lifespan is up to 60 years or longer, depending upon the species. Find out more!